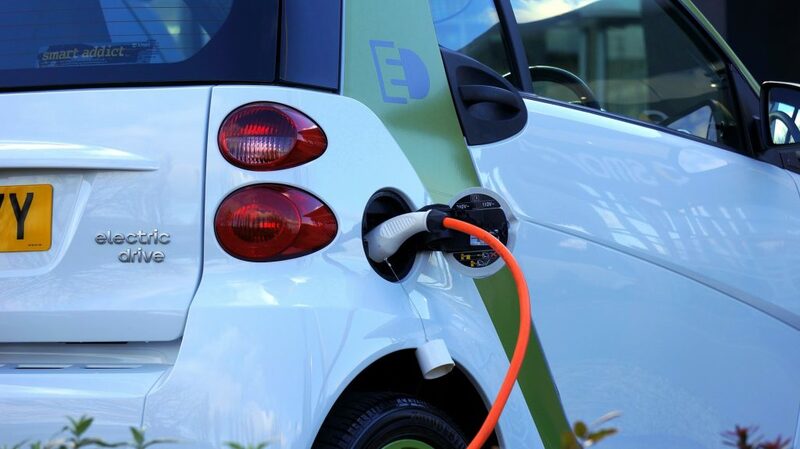 Home » Electricity Blog » How Much Does it Cost to Charge an Electric Car? Like a lot of issues in evolving technology, the question of “how much does it cost to charge an electric car?” has a predictable answer: it depends. Understanding the factors that control the cost of your car’s electricity usage will help you get the most for your power dollar. If this sounds confusing or intimidating, remember that you’re an old hand! How to calculate electric car costs: Multiply the kilowatt hour cost or other local rate of electric power by the wattage of the battery and its distance capacity. The U.S. Department of Energy Alternative Fuels Data Center demonstrates how to calculate costs, using an estimated national average of $0.11 per kwHr. This means that if electricity costs $0.11 per kwWh and 34 kwWh is needed to travel 100 miles, you’re paying about $0.04 per mile. It’ll cost you about $2.64 to reach a full charge. The cost of electricity for your car will depend on the source, the power-delivery system, and local regulations on how electricity is charged. The Alternative Fuels Data Center can provide a general overview of choices for powering electric vehicles, and a calculator that lets you compare fuel costs for different makes and models of electric vehicles. If you plan to charge your electric car at home, talking with your local electricity provider will clarify your choices of charging equipment and local rates. Electricity power for charging your vehicle is available at three levels. Level 1 chargers, a frequent choice for home, delivers household current through a 120 V plug. 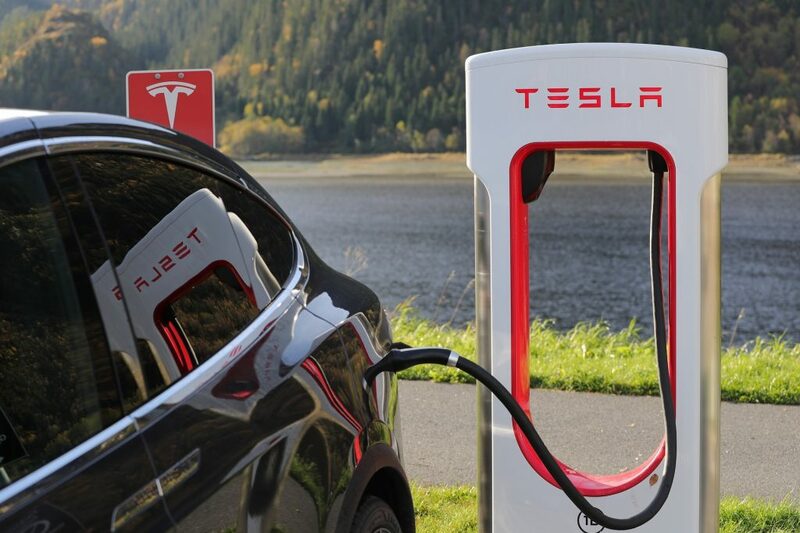 Although charging rates are different for various brands of electric cars, you can expect to charge at a rate of 2 to 5 miles of range per hour. A Level 2 charger delivers current via a 240 volt plug (for a residential charging station) or a 208 volt plug at a commercial station. The majority of commercial and public charging stations are Level 2 stations. 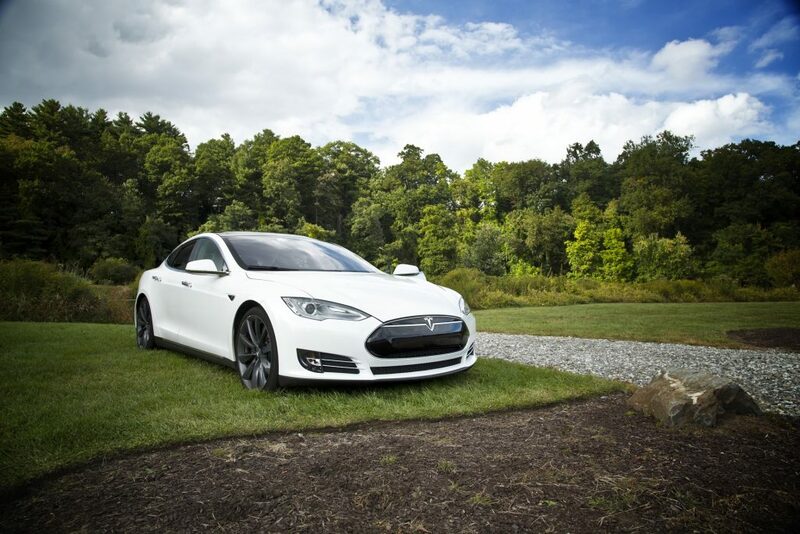 Here, the mileage-range rate is 10-20 miles per hour of charging. As in so many businesses, time is money. Level 3 (commonly called DC Fast Charge) stations deliver a 480-volt punch and can charge at a rate of 60 to 80 miles per 20 minutes. Costs are much higher, and your car may need to be outfitted with special equipment to take advantage of this high-speed charge. A home charging station is logical for many people, and it is generally agreed that 80 percent or more of vehicles are primarily charged at home. Even though fully charging a battery may take 8 to 9 hours, that is easily managed overnight or on weekends. Like all construction decisions involving electricity, even a Level 1 (110 volts, or regular household current) station may be regulated by local building codes. A Level 2 station (220 volts, resembling a separate line for a big air-conditioner) will charge your vehicle faster, but may be subject to different regulations. Ask your electricity provider what you need to do—and what they are prepared to do—to set up a charging station at home. This system lets you predict your energy costs with a good deal of accuracy and can give you access to provider specials like a free weekends electricity plan. Your electricity provider will also have up-to-date information on any federal subsidies for charging-station installations. Public charging stations let you extend the range of your electric vehicle and provide a regular source of power when home-charging options are limited. Non-profit advocacy group Plug In America estimates the current costs of public charging stations: in states permitting charges by kwHr, $0.29-0.79 per hour, for Level 2 charging. As of 2018, those states were: California, Colorado, Florida, Hawaii, Illinois, Maryland, Minnesota, New York, Oregon, Pennsylvania, Utah, Virginia, Washington, and Massachusetts, as well as the District of Columbia. In states that do not permit kwHr charges, you pay a per-minute fee reported as running between $0.04 and $0.06. Public charging stations, however, illustrate the complexities of a growing industry and will absorb a significant portion of your attention as a new electric-vehicle owner. Pioneer days are past—you no longer set off down the road wondering where, if ever, you will find your next charge. National and regional organizations publish maps of charging station locations. But new and growing entrepreneurial networks display a broad and occasionally maddening range of individual differences and requirements. With each you will need to determine membership requirements and restrictions, charging rates, ancillary fees and possible equipment incompatibilities. Not all charging stations make it possible for you to plug in all brands of vehicles. Here the biggest “costs” relate to how you spend your mental energy. You will need to focus your information search on your specific travel needs and the make and model of your electric car. Increasingly, though, from network expansions to station-locator maps to innovative new locations, like workplaces, problems sometimes get ironed out almost as they emerge. A little patience and a little research can save you a lot of money in this fast-paced period of growth. Electric vehicle power is here to stay, and Texas has great resources for going electric. Plug-In America has its own Texas home-page, including a current rebates list. State and city sites keep you up-to-date on changing regulations and money-saving subsidies. Combine those sources with information from your local electricity company, and you will be empowered as an electric-wise consumer!